Did you know that in the late 1970s, the Husqvarna 55 chain saw used to be known as the Husqvarna 50? Since then, Husqvarna has taken great strides in manufacturing quality chain saws specifically targeted at the occasional users? market. The 55 Rancher model was discontinued in the year 2010, and its successor, the upgraded 455 Rancher has proven to be highly popular among consumers. 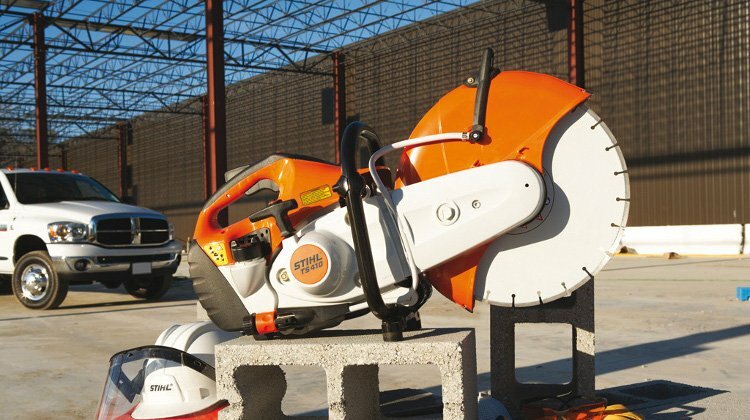 At 5.2 kg with an engine power of 2.5 kW, the Husqvarna 55 chain saw is great for light property maintenance. However, a sturdy magnesium crankcase and a three-piece crankshaft design make it robust enough to take on heavy jobs once in a while. Other great features include effective anti-vibration dampeners that reduce user fatigue; an easy-to-start engine; an inertia-activated chain brake for added protection; and a money-saving pump that stops lubrication when the chain saw is idling. Even though the specs of the Husqvarna 55 are powerful enough for it to pass as a landowner chain saw, it still functions best as a homeowner chain saw. Owners of large farms or plantations, who need to use their chain saws daily for many hours on end, would do better to invest in industrial-grade models as the 55 model is not designed to suffer heavy abuse. 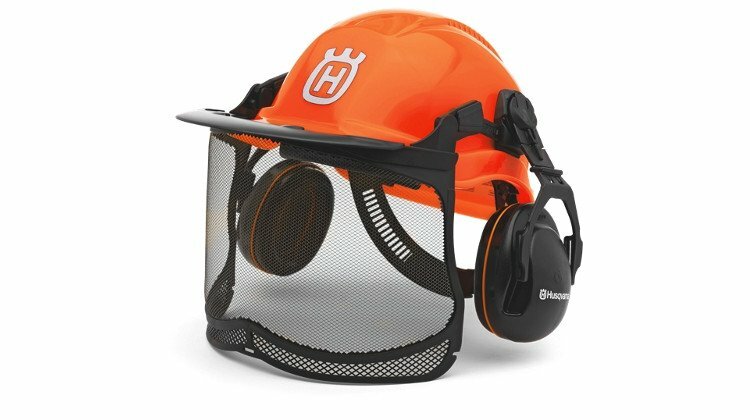 If you are really interested in either the Husqvarna 50 or 55 chain saws, be prepared to spend some time hunting for it as these models have been out of production for awhile. Try your luck online or at bargain stores selling secondhand equipment ? you might just stumble upon one.